Waiver Master. Spa, Beauty, Tanning, Salon, Hair, Detox, Alternative Medicine. 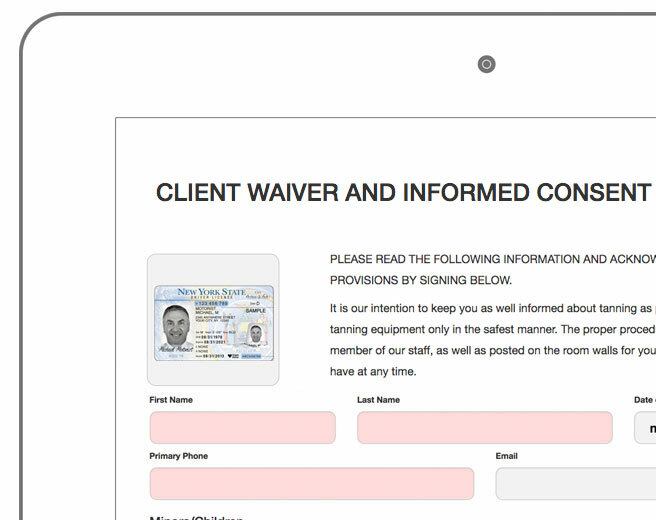 Go Paperless and streamline your operations with Waiver Master. 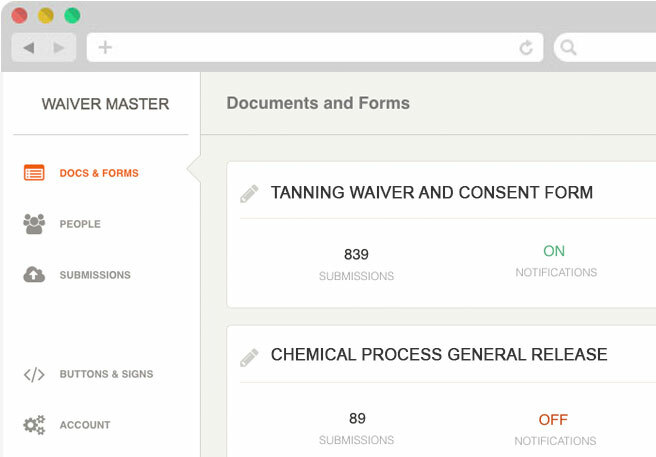 Improve your document management and save time by using Waiver Master for your Spa, Salon, Tanning, Beauty, Detox, Alternative Medicine business.